October 10, 11. LDAPCon in Heidelberg, Germany. I have a couple of presentations on the first day, and will be around until the end of the conference. If you want to meet and discuss, drop me a note. October 26, 27, 28. fOSSA in Lyon, France. I will be attending the 3 days of the conference, presenting on Thursday 27th in the Development track. FOSSa is a free conference, that focuses on open source communities and projects, without any marketing spin. Register now. 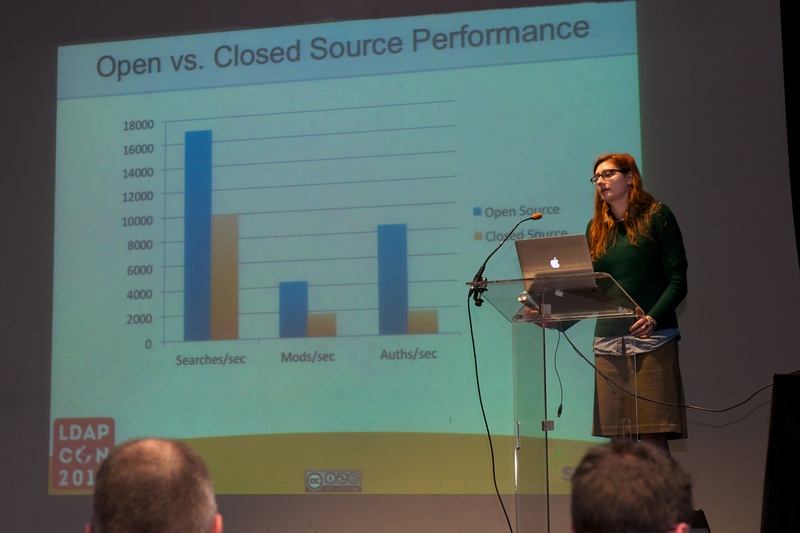 November 8th, OpenIDM Summit in Darmstadt, Germany. I won’t be able to attend that summit, but it’s a great opportunity to learn more about ForgeRock open source Identity Management solutions. Registration is already open, don’t wait ! We’re also working on a one day broader ForgeRock I3 Open Platform event, some time late November. I’ll let you know when it’s finalized, but I will be presenting OpenDJ along with the other ForgeRock product managers. I hope to see you soon, here or there. 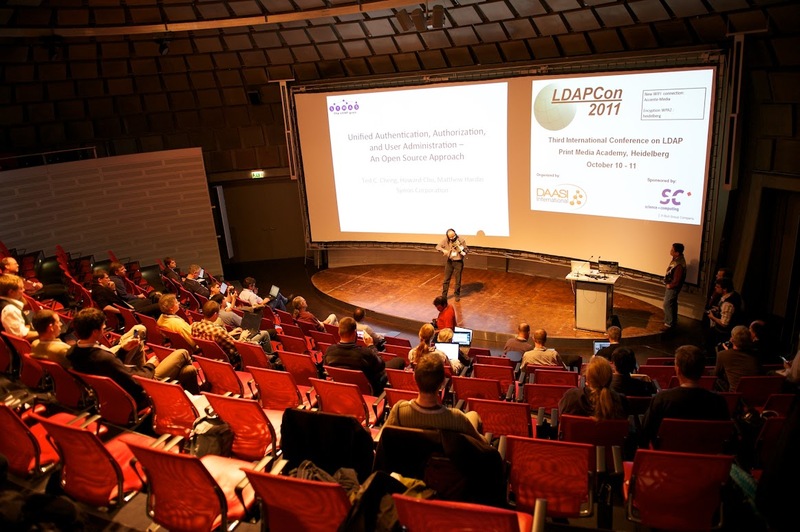 LDAPCon 2011, the 3rd International Conference on LDAP, has finalized its program and the registration is open. The program looks awesome with the participation of many active developers of open source projects, as well as directory vendors and deployment specialists. This year, I have the immense honor to open the conference with a presentation titled: “Is LDAP dead ?” which will be followed by a short general discussion. You don’t want to miss it ! I will also present where we are with the OpenDJ project which is continuing what Sun initiated with OpenDS to replace its aging Sun Directory Server Enterprise Edition product. 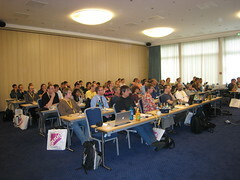 The conference will take place on October 10-11 2011, in Heidelberg, Germany. Don’t wait until the last minute, register NOW. The conference is happening once every other year, so with the plethora of conferences here and there, it’s quite easy to forget about it. But LDAPCon 2011, the 3rd international Conference on LDAP has been announced and will take place in October 10-11 2011 in Heidelberg, Germany. LDAPCon brings together vendors, developers, active LDAP practitioners, system administrators to share their experiences about service operations, interoperability, application development and discuss LDAP at large, in a friendly and passionated athmosphere. It’s a unique occasion to discuss with the developers of most LDAP related projects, seed them with new ideas, learn the under-documented tips and tricks about your favorite server or library, or exchange with other users and system administrators about the best practices around LDAP directory services and applications. A Call for Papers have been raised. You have up to July 8th 2011 to submit your talk. 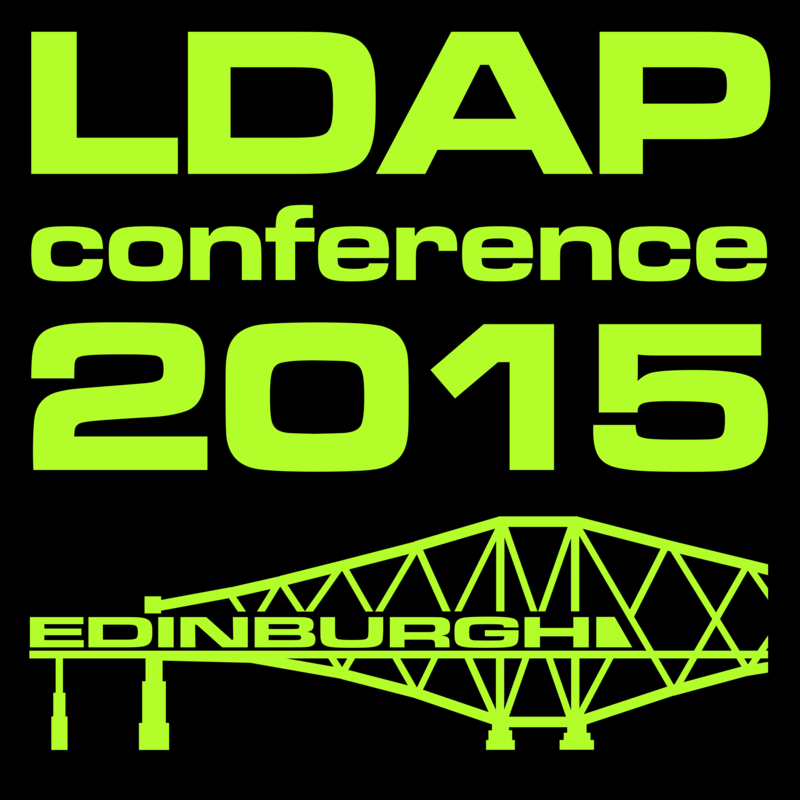 You can find all details, important dates or topic ideas on the LDAPCon CFP page. Don’t miss the conference, it’s only happening every 2 years. I hope I’ll see you in Heidelberg.